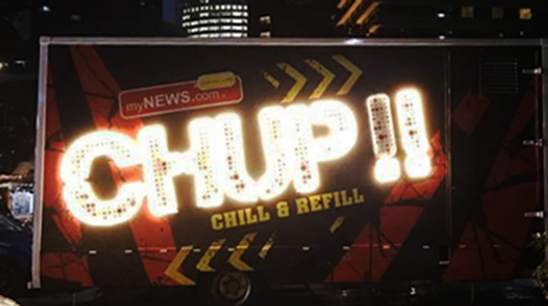 myNEWS.com is a convenience retail chain store located in Malaysia. 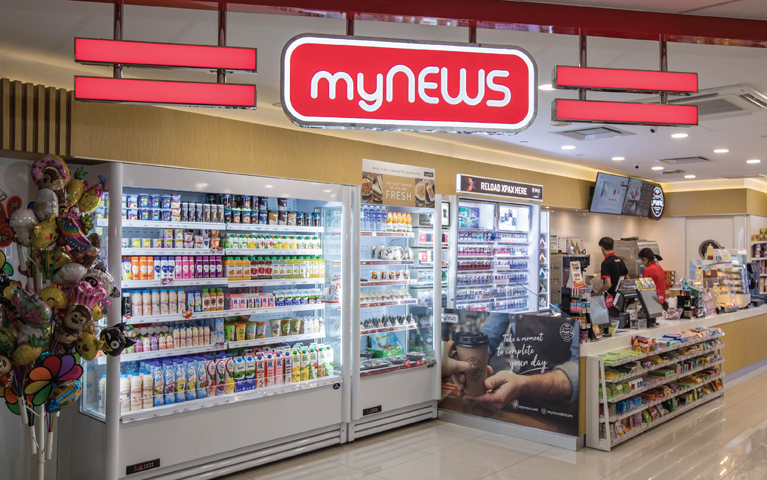 Since its inception in 1997, myNEWS.com has evolved from a single newsstand to the largest homegrown retail convenience store. 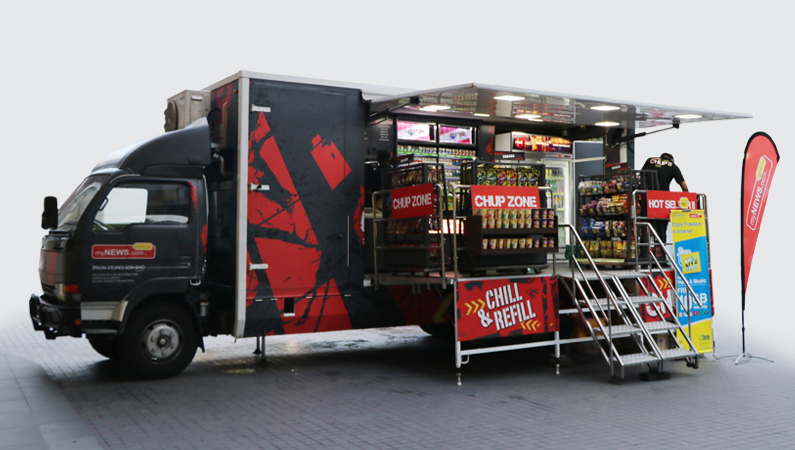 An exclusive brainchild, the first convenience store mobile truck in Malaysia has proudly been on the road for 5 years since September 2013. 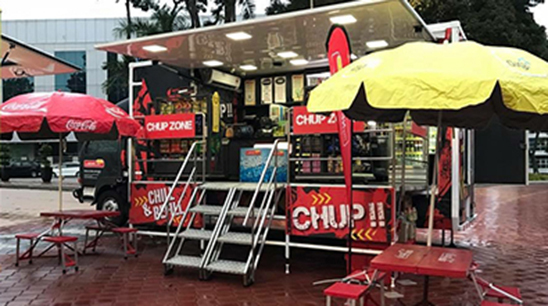 Aimed at the increasing on-the-go youths and young working adults, our truck can be found not only in Klang Valley, but also in other states as there are no limits to where these wheels can take us.